Liverpool travel south to face newly promoted side at the AmEx. It’s pretty difficult predicting a Jurgen Klopp XI at the moment, considering the fact he’s switching formations on a weekly basis and the personnel to boot! Simon Mignolet will keep his spot in goal. That’s definite. Alberto Moreno is seemingly the one player who doesn’t need to be rotated, so we think he’ll keep his spot at left-back, too. Similarly, Joe Gomez is performing so well at right-back, it’ll be hard for Klopp to replace him with teenager Trent Alexander-Arnold. The centre-backs from the 3-0 win v Stoke, Joel Matip and Dejan Lovren, will also keep their place barring complications. Jordan Henderson was rested midweek, so we think the skipper will return to the lineup. 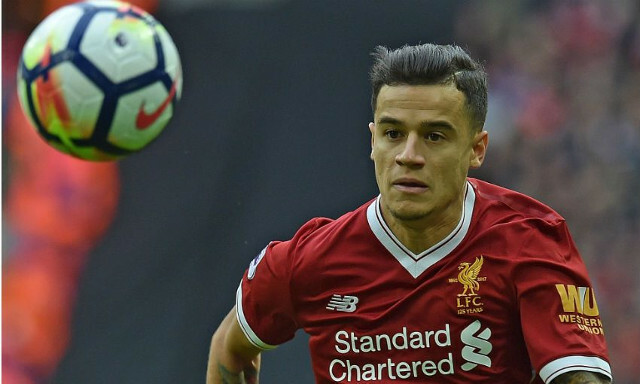 Coutinho also sat out the tip to the Britannia, so he’s practically certain to start – and we think he’ll get a run in midfield, to the left of the anchorman. Gini Wijnaldum is a potential to start on the right of Hendo, but James Milner and Emre Can are also candidates. Up top, Mo Salah will surely return to the side. The Egyptian has scored 17 goals this season and is currently our most important player. We reckon Klopp will pick his best side and select Roberto Firmino and Sadio Mane alongside him. This means Daniel Sturridge, Dominic Solanke, Alex Oxlade-Chamberlain and hopefully Adam Lallana, if he’s fit after his injury, will form a strong bench.